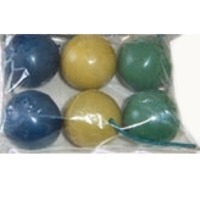 Smoke Ball (Firework) UiG Brand Item Code: SBF-001 Made in China Sample not available for regarded as firework. Must go with other fireworks on shipment. Short on time? 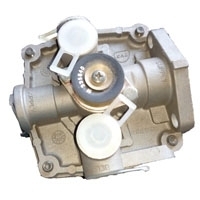 Let ball-valve sellers contact you. Superklean Env Engg. Pvt. Ltd.
1000 PSI , S.S ball valve. Export standard packing. 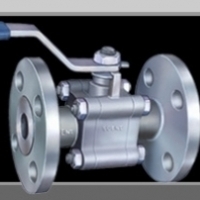 Number: flyer_f8000-2 Name: 2 pcs flange ball valve Bore: full bore/ reduce bore Material: stainless steel 316 / cast steel Pressure rate: pn 16/40 Size: 1/2"~12" Optional: mounting pad for ISO 5211 Features: floating ball design / anti- static device & fire safe design/ blow-out proof stem. Size:3/8"to 14". 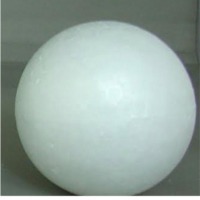 Material:304, 304l, 316, 316l . Prevent damage. Cast carbon steel / stainless steel ball valves flanged ends / s/w ends and screwed ends 1/2" to 12"
Raymond (Beijing) Valve Manufacturing Co.